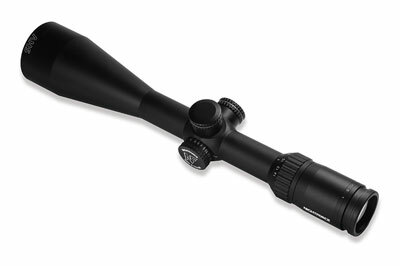 Need a Tenebraex part for your scope or optics? Take the help of the Tenebraex Part Finder to search for part numbers in no time. Tenebraex is popular for bringing on board a host of ARD or Anti-reflection devices and tactical covers. It has now come up with heavy-duty, locking flip-up lens caps along with ARDs for various Nightforce riflescopes categories. 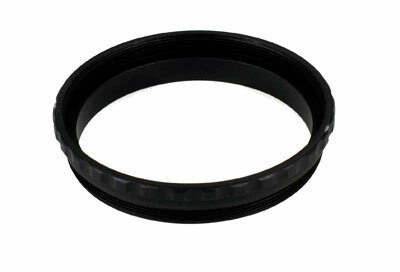 Tenebraex ARDs provide anti-glint capabilities and Tenebraex lens caps safeguard the optic’s glass from factors such as sand, dirt, grime and other elements of nature.